Summer is coming and we are ecstatic because when the sun is shining, our spirits just seem to get an instant lift! However, we don’t want your skin to get damaged by the summer sun, so we believe it is important to be informed about the dangers of sun exposure at all ages. 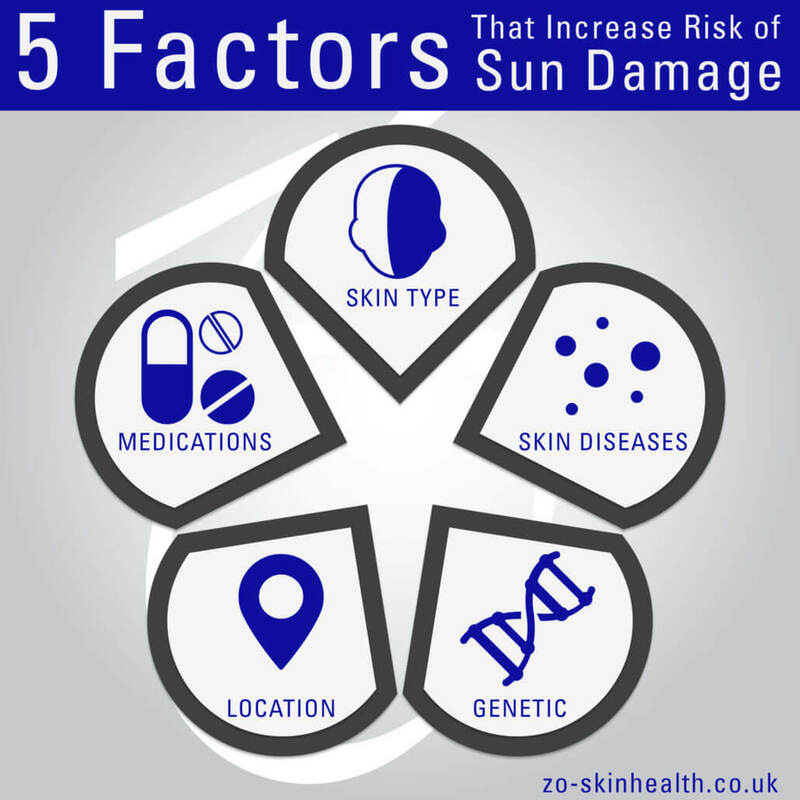 Keeping reading below for everything you need to know about sun damage, what it does to your skin and what you can do to protect yourself. 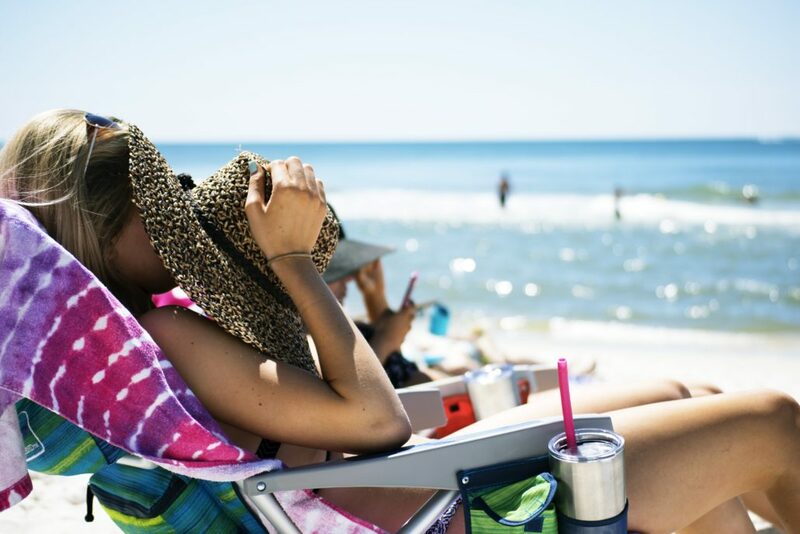 Why is sun exposure so bad for the skin? Before the age of 20, the skin is rich with vitality due to proper and active cellular function and repair. The earliest sun-damaging effect seen in this group is the appearance of freckles in light-skinned individuals. This freckling is an indicator of early photosensitivity and susceptibility to severe sun damage later in life (due to unstable and false melanin, known as pheomelanin) that can affect skin texture and lead to a high possibility of skin cancer. After the age of 20, sun damage is manifested by skin dullness, discoloration, and roughness. In your 30s and 40s, it is characterized by the appearance of actinic keratosis and lentigines. During your 50s, full-blown textural damage and precancerous lesions are evident, as is the appearance of skin cancer in some. Skin Type: Fair skin will have more damage than darker skin; thin skin will show earlier sun damage signs compared to thick skin. Skin Diseases: Skin diseases that cause inflammation (i.e. acne, rosacea) can increase susceptibility to sun damage. Autoimmune Diseases and Certain Genetic Disorders: Certain diseases and genetic disorders (i.e. lupus, xeroderma pigmentosum) can increase photosensitivity, accelerate the appearance of sun damage and result in skin cancer. Location: Sun-damaging effects are stronger near water, snow or at high altitudes. Medication: Some blood pressure medication, antidepressants, Isotretinoin and Tetracycline are among the many medications that can induce photosensitivity. In the ZO® sun protection principle, a combination of organic and/or inorganic sunscreens plus fractionated melanin offer protection that is both short-term (with the sunscreens) and longer-term (with the fractionated melanin). By increasing skin tolerance, stimulating skin renewal and using proper sunscreen, the skin will be better protected. The ZO® Triple Approach combines tolerance, renewal and protection for safe and healthier sun exposure. The table below displays what this approach consists of and how each step helps your skin. • Ossential® Daily Power Defense (AM/PM) Strengthens skin’s barrier function to increase its tolerance to sun exposure and its ability to repair itself using a topical formula containing antioxidants, DNA-repair agents, and anti-irritants agent. • Strong stimulation: Ossential® Advanced Radical Night Repair or Retamax™ Active Vitamin A Micro Emulsion (PM) Stimulates skin’s ability to renew itself during the night with a formulation that helps upregulate elastin, collagen and keratinocyte production in addition to increasing skin’s strength. 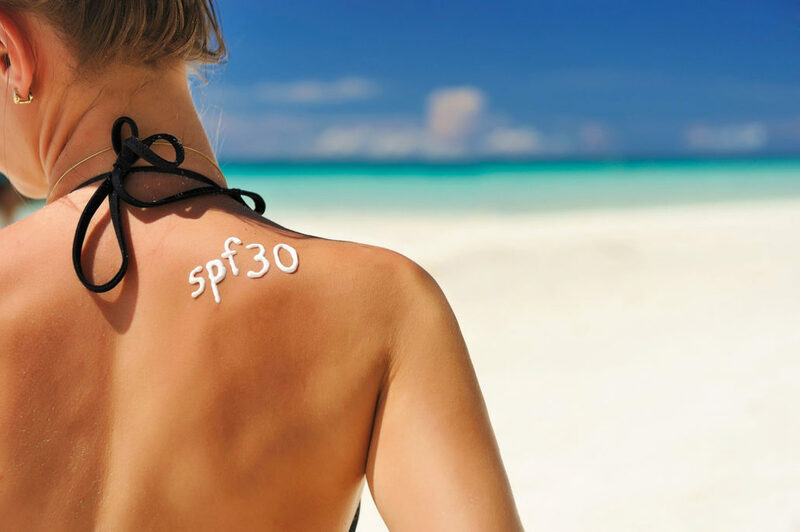 • Oclipse® Sun Spray SPF 50 Increases and lengthens sun protection with ZO® specially developed sunscreens containing both physical blockers and fractionated melanin. The added melanin creates an umbrella-like protection on the skin’s surface that helps protect it longer than using SPF alone. • Limit exposure to before 10 a.m. and after 4 p.m.